If you’re a fan of dreamy and psychedelic imagery, the trailer for the Rodarte sisters’ film Woodshock will be right up your alley. In a leap from the world of fashion design, the Rodarte sisters are making their first Hollywood film starring their close personal friend and esteemed actress Kirsten Dunst. And unsurprisingly, the trailer is a visual meal. 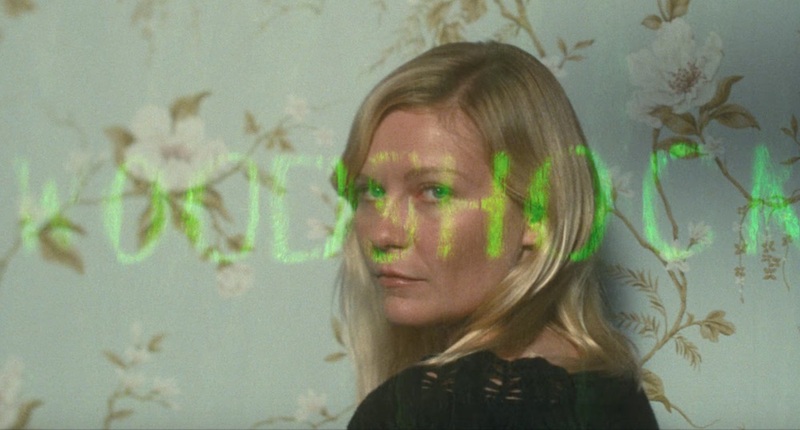 The indie fashion mavericks Kate and Laura Mulleavy have been developing the screenplay for Woodshock for a couple years, and the company A24 secured distribution rights for their project at Cannes Film Festival in 2015. The jump into film feels somewhat unsurprising considering the fact that the Mulleavy sisters designed costumes for Black Swan, and knocked it out of the park. 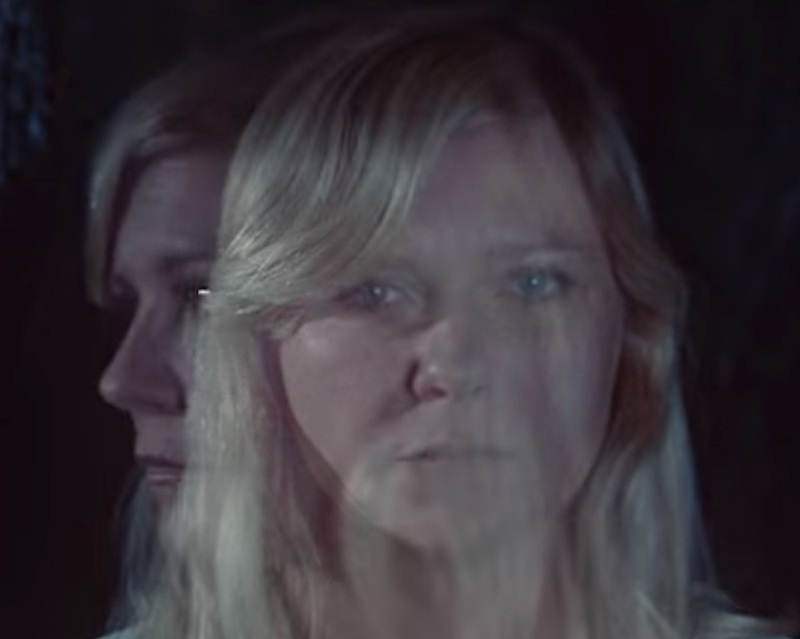 Now fans will be able to see their visual storytelling abilities distilled in the Woodshock landscape where a forlorn Theresa (played by Kirsten Dunst), copes with a loss by dosing on a cannabinoid drug and wandering through beautiful foliage. The film is marketed as a dramatic thriller, so we’re expecting to come out of the theater with our own set of complicated emotions to trip out on. 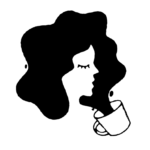 Check out the trailer below and behold the visual world of the Mulleavy sisters. Woodshock will be in theaters September 15th.